The Champions League giveth, the Champions League taketh away and that was simply what happened in Genoa, where the squad have very little juice left after the strenuous clash with Atletico Madrid. Some losses are physiological while chasing the European dream and I guess we can not have the cake and eat it too. Luckily the lead is healthy enough to make it forgivable and now it will be up to the squad to prove it that it was just a blip on the radar. They will likely have to do it without Cristiano Ronaldo, as there is really no reason to rush him back from his injury before the Ajax game. A brief tune-up would be optimal, but it could even be a sound idea to hold him out for the return leg if there is any risk to lose him for a prolonged stretch. It looks like that is what will happen, but we will know more next week. His problem does not come at a great time with the midweek round coming up. 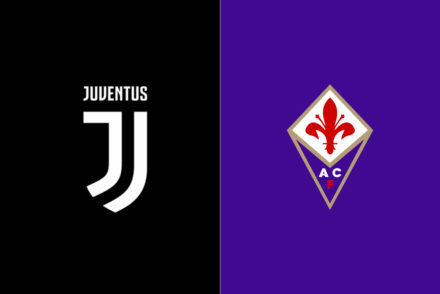 The countdown for the Scudetto is on and it would be best for Juventus to clinch it as fast as possible because the schedule stiffens up down the stretch. A Napoli comeback seems improbable, but you want to deny them any real momentum. As it is always the case, winning is the only solution. The blossoming of Moise Kean comes at the most opportune time and, even Massimiliano Allegri pumped the breaks on him, to unleash him in the final part of the season. With Italy, he looked just fine playing on either flank, so he can slide right into Ronaldo’s spot. 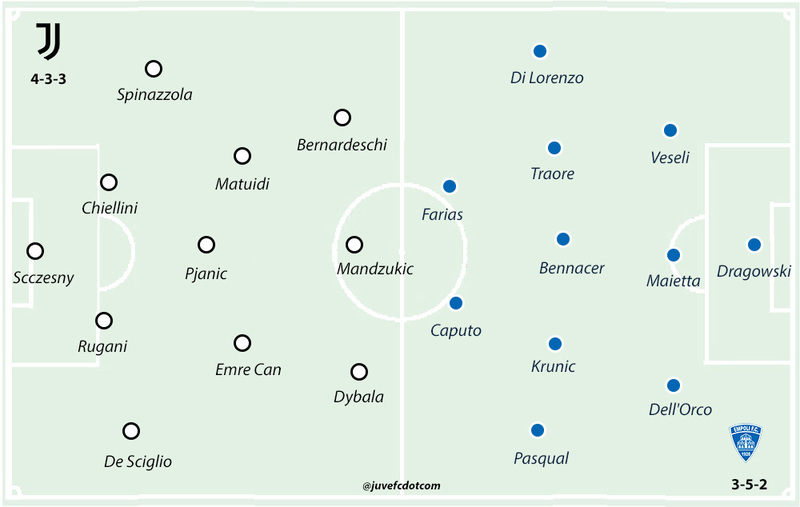 With Mario Mandzukic, Paulo Dybala and Federico Bernardeschi all able to feature in a couple of different position, the tactical fit is not an issue. It is more of a question of movements and tasks, but if he can just keep up his scoring, that solves everything in my mind. It is also a matter of transfer market strategy: the management needs to assess whether he can be a big piece right away, which would allow them to focus on other areas in the summer since Mario Mandzukic is set to stay, or if he needs a season as full-time and undisputed starter in an above average team. It is not a rule but usually the South Americans get the first game off after the international break since they come back and resume practicing later than the Europeans, but Dybala still has an edge on Kean to complete the trident. 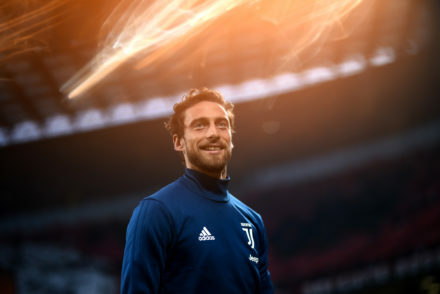 The coach will also try to manage the energies in order to have his best men available and in tip-top shape for next Saturday’s clash with Milan. Giorgio Chiellini and Bernardeschi got the second Azzurri game off, Leonardo Bonucci will be rested, Joao Cancelo might as well. Sami Khedira has been cleared to practice during the break, but he needs to work on his conditioning. Mattia De Sciglio recovered from his small thigh problem as expected, while the situation related to Douglas Costa remains pretty foggy and he is unlikely to contribute in a meaningful way in the next seven days. Emre Can and Mario Mandzukic were the only other ones to stay in Turin during international duties and that pretty much guarantees they will start against Empoli. 4-3-3: Szczesny; De Sciglio, Rugani, Chiellini, Spinazzola; Can, Pjanic, Matuidi; Dybala, Mandzukic, Bernardeschi. Ronaldo (thigh), Costa (quad), Barzagli (calf), Cuadrado (knee). 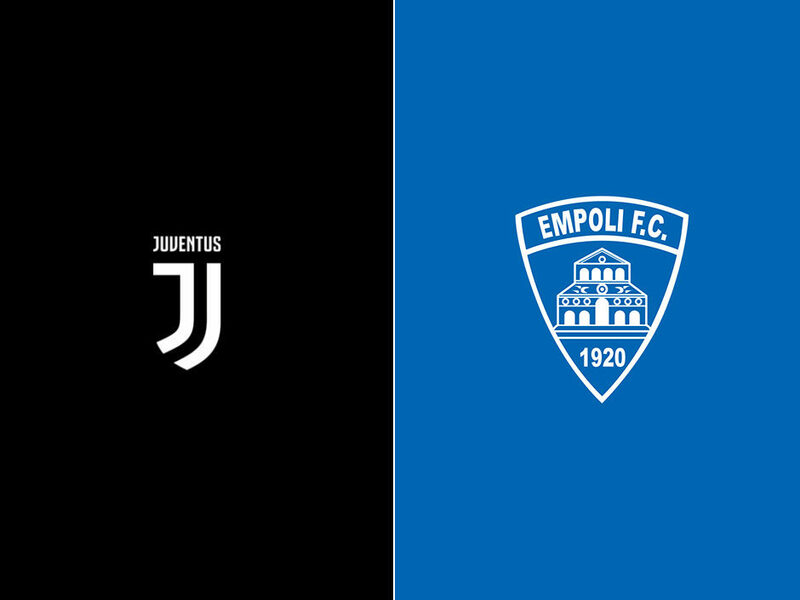 Empoli recently changed their coach, going back to Aurelio Andreazzoli that led them to a dominating Serie B campaign last season but was fired few games into the 2018/2019 one for lack of results. 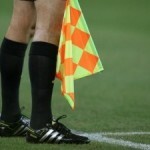 Giuseppe Iachini had provided a great spark initially, but they eventually faded again and had won in just one of the last 12 rounds before their second dismissal. The new coach’s bump stroke again and they topped Frosinone in a massive clash two weeks ago. They will battle it out with Bologna, Udinese and SPAL to avoid finishing third-to-last and therefore going down. The two coaches are theoretically pretty far apart in terms of style, but probably neither has been fully able to put his stamp on the team this season. They were not a goal scoring machine under Andreazzoli and were not an impenetrable bunker with Iachini at the helm. Despite trying a couple of solutions and different interpreters, the defense has been their Achilles heel all year long as they have given up 54 goals, which is tied with Chievo for most in Serie A. They have kept just three clean sheets, two of them at the beginning of the season. Andreazzoli has usually preferred a diamond formation, but they sold Miha Zajc in January, who, as trequartista, was the linchpin of that scheme. They can adapt some players there, primarily Rade Krunic or Salih Ucan, but neither has the pace or the dribbling skills of the now Fenerbahce player. The coach has maintained the 3-5-2 Iachini installed in his first game back and that could be the case again on Saturday. Their defensive leader Matias Silvestre will miss his first match of the season due to suspension: Domenico Maietta will likely anchor the back-line, sandwiched by Frederic Veseli and Cristiano Dell’Orco, who are not particularly solid but are more apt to a three-man defence because they have also experience as fullbacks. Jacob Rasmussen was fine in the first half of the season, but he has completely fallen out of the rotation after being sold to Fiorentina in January. He is also out with a head injury. As usual with this tactic, the wingbacks have a prominent role and they have a pair of good ones in Giovanni Di Lorenzo and Manuel Pasqual, who can contribute a lot in both phases. They started the energetic Marko Pajac on the left flank last week, we will see whether that will be the case again. Offensively, Francesco Caputo has been their rock: he has scored 13 goals and he is an old-fashioned goal poacher, who is not physically imposing but needs just a sliver of space in the box to bag one. They lost his partner Antonino La Gumina due to a knee injury, but in this case they brought in some reinforcements in the winter by poaching Diego Farias from Cagliari and Dimitri Oberlin from Basel. Oberlin is still adjusting to the new scenario but has had some flashes off the bench, while Farias adds a ton of quickness to their squad. Krunic has been quiet for a long stretch, but he recently resumed scoring and he is both a big playmaker and a significant scoring threat due to his shooting range and deep cuts. They are one of the few teams that uses a pure deep-lying playmaker as Ismael Bennacer is a sort of mini-Pjanic for them, a true catalyst in the build-up of all actions. The midfielder is completed by one muscular guy, either Afriyie Acquah or Hamed Traorè. They could both play in case they suddenly switched back to 4-3-1-2. 3-5-2: Dragowski; Veseli, Maietta, Dell’Orco; Di Lorenzo, Traore, Bennacer, Krunic, Pasqual; Farias, Caputo. Rasmussen (head), Mchedlidze (thigh), Polvani (knee).